Spring Festival is the most important festival in China. 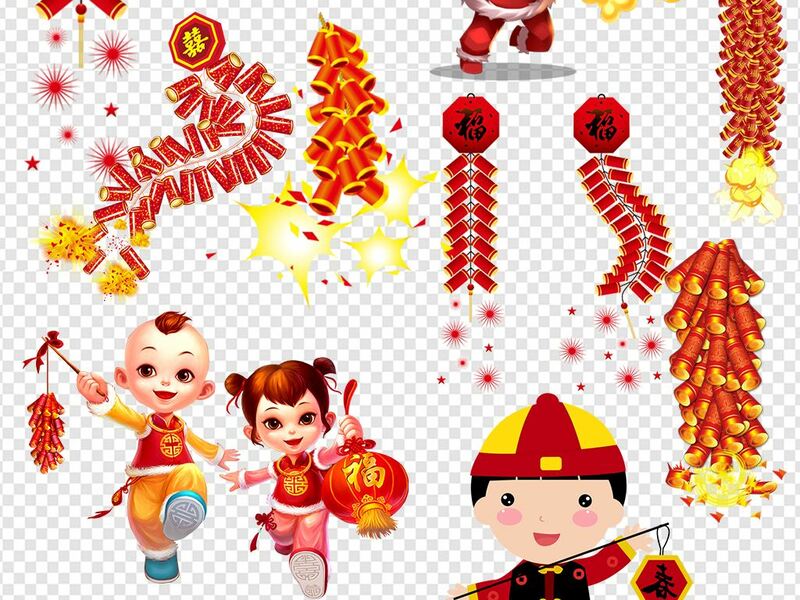 Before the Spring Festival People clean their houses，put red couplets on their gates，and set off firecrackers to drive away the legendary monster “Nian”. At that time, children are the happiest because they can get many red packets form their parents,grandparents, uncles, aunts and so on. Everyone will priciate if the holiday to be longer.